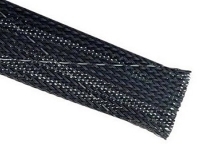 The Roundit 2000NX wrap-around sleeving is going to be the ideal correspondence between both our Expandable Braided Sleeving and Split Wire Loom a.k.a. 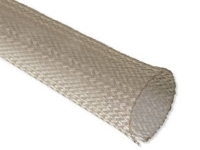 Corrugated Tubing. There is a division running down the length of the middle, allowing simple insertion and installation of wires and clusters of cables to take place. 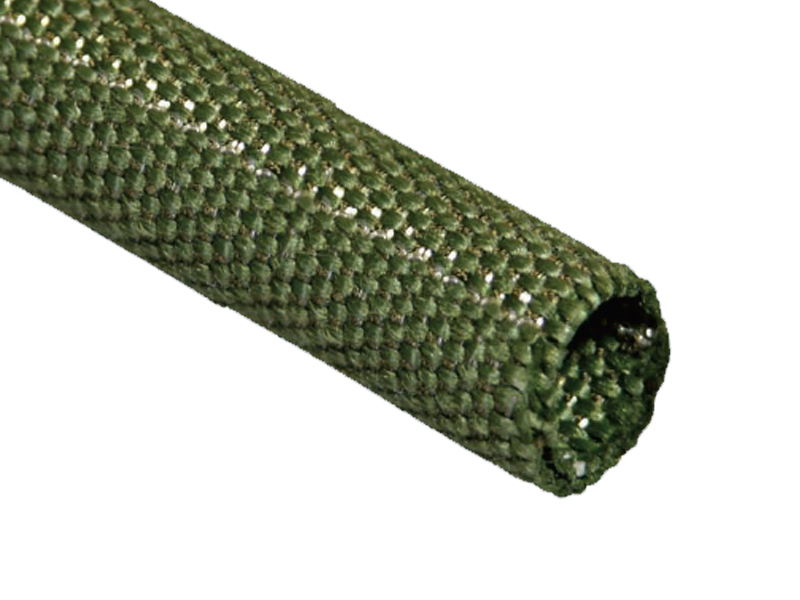 It is a highly durable and compact over sleeve, crafted to bundle, secure and defend cable assemblies, hoses, tubing and wire harnesses against wear, slicing, and abrasion. 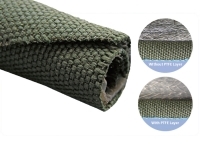 ROUNDIT 2000 NX is a knotted blend of Nomex and PPS (polyphenylene sulfide). The Nomex/PPS mix within its flat knit body will provide the ROUNDIT 2000 NX a durable though sleek feel and appearance for extreme climate bundling and wear combativeness. This item is ranked to 200°C (392°F) and is free of toxic halogens. ROUNDIT 2000 NX will be perfect aircraft uses, both commercial and defense, thanks to the excellent wear defense. 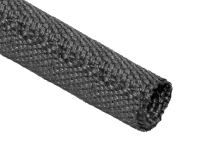 ROUNDIT items are durable, compact oversleeves created to cluster and secure cable assemblies, tubes and hoses as well as wire harnesses against wear, slicing and abrasion. The self-coiling characteristics of ROUNDIT items allows for speedy and simple installation, as well as any removal that may take place for maintenance. This item can also be installed and removed without removing or damaging any connectors or fittings.